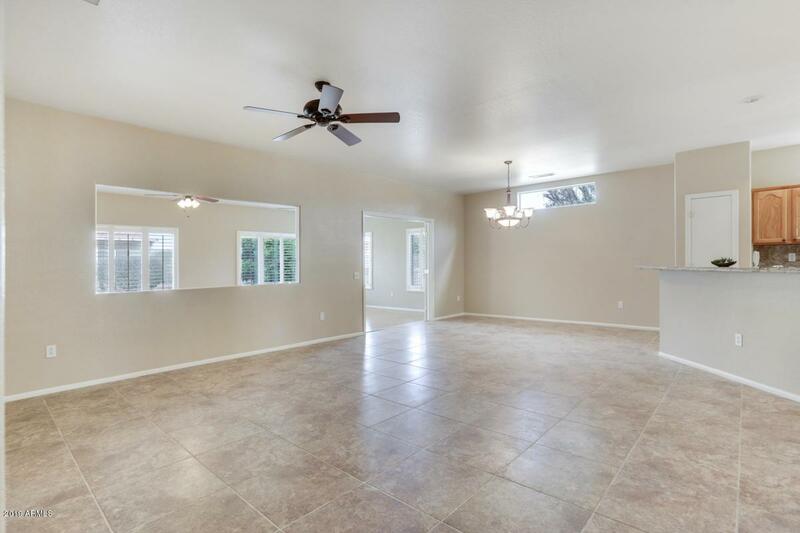 THIS IS AN AMAZING EXPANDED MADERA WITH 2173 SQ FEET. TRULY ONE OF A KIND. THREE BEDROOMS.MASTER SUITE HAS A BAY WINDOW. MASTER BATH HAS TWO SINKS, TILE SURROUNDS, UPGRADED TOPS. 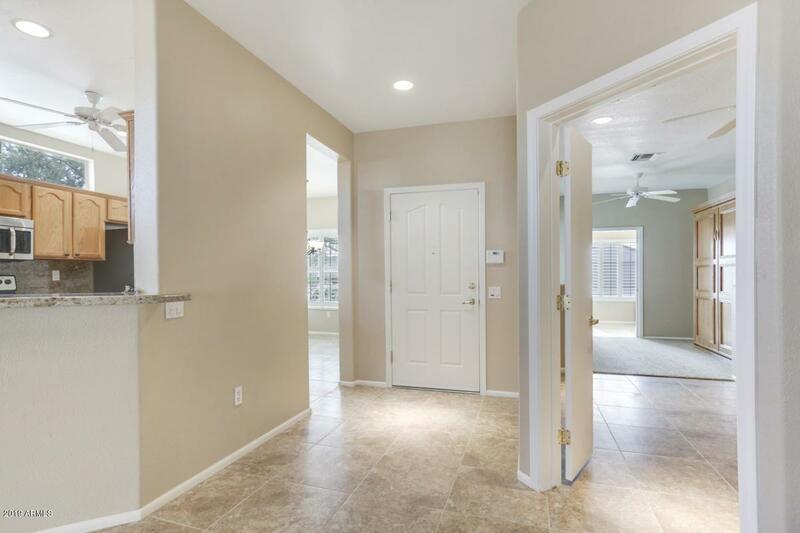 GUEST SUITE HAS A MURPHY BED, PRIVATE BATHROOM, FRIG AND SINK WITH GRANITE COUNTER TOP IN SITTING AREA.FRENCH GLASS DOORS OPEN FROM THE GREAT ROOM TO AN EXPANDED AZ ROOM WITH A MEDIA WALL AND SURROUND SOUND. 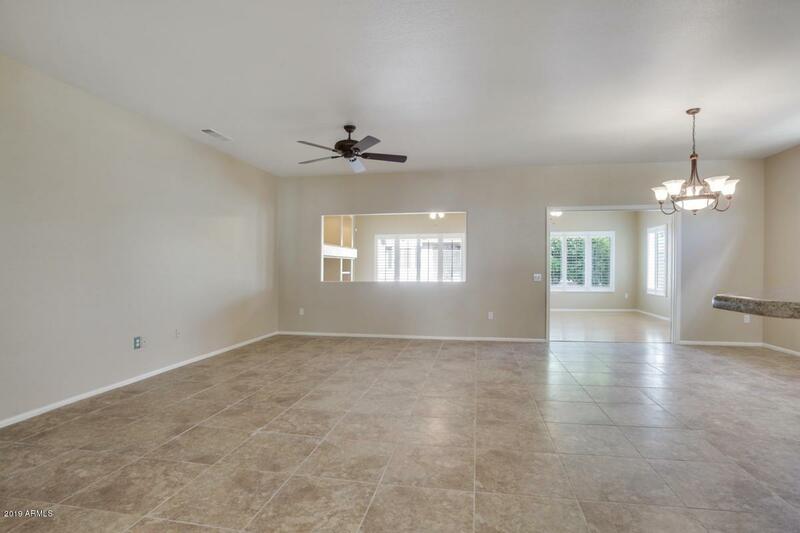 FRENCH DOOR LEADS OUT TO A COVERED PATIO AND YOUR OWN PUTTING GREEN. FENCED YARD FOR PRIVACY.GRANITE COUNTER TOP IN HALL BATH. 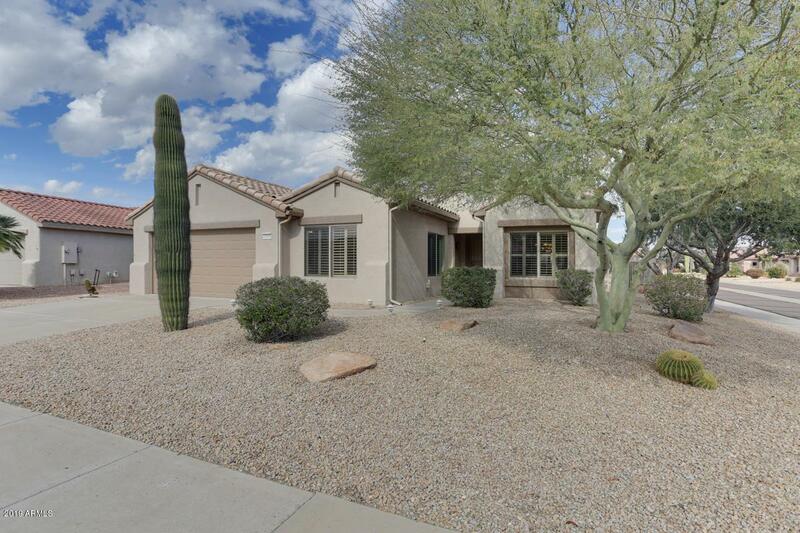 GRANITE COUNTERS IN KITCHEN, STAINLESS STEEL APPLIANCES.NEW TILE. FRESHLY PAINTED.